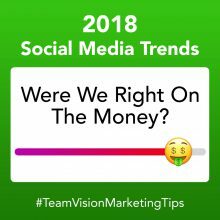 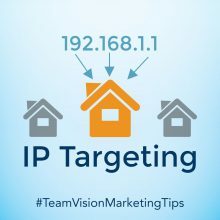 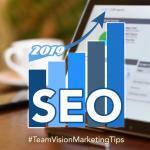 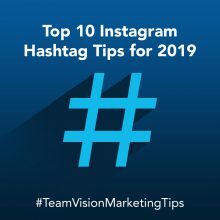 For nearly 20 years, Team Vision has worked with Castle & Cooke on launching each of their new communities from naming and brand identity development to online marketing, offline marketing, brochure and collateral design, events and more. 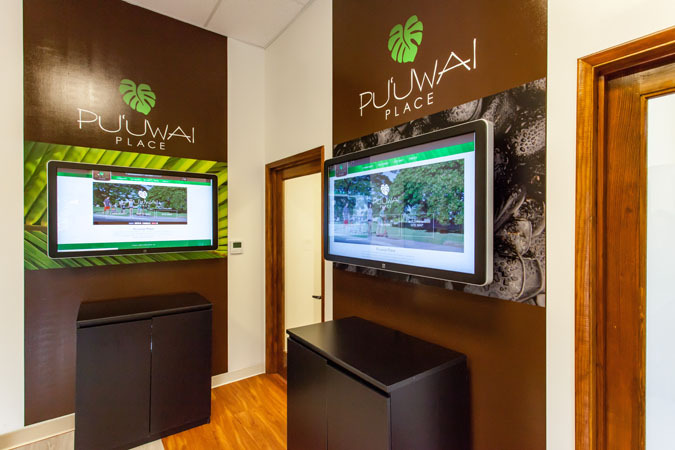 For each neighborhood, we are responsible for developing the sales office design theme, interior layout and furniture plan, and design and fabrication of the various sales displays. 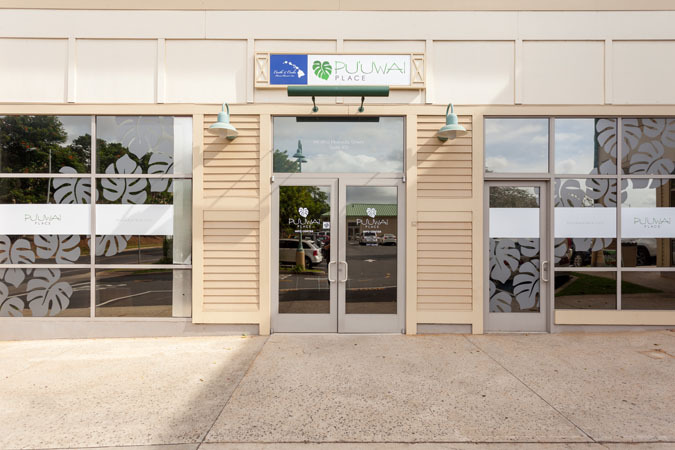 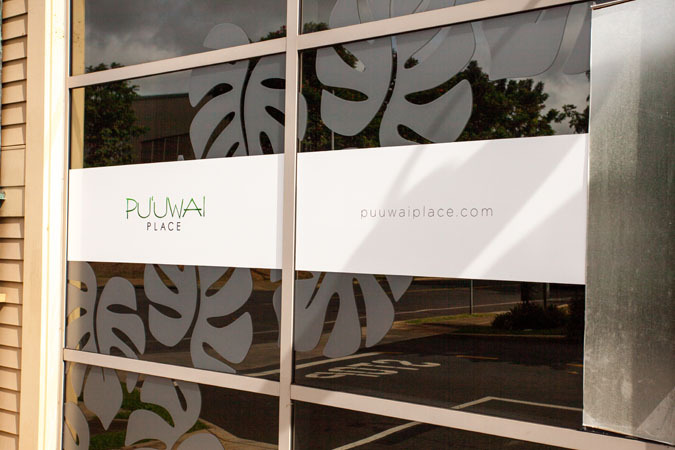 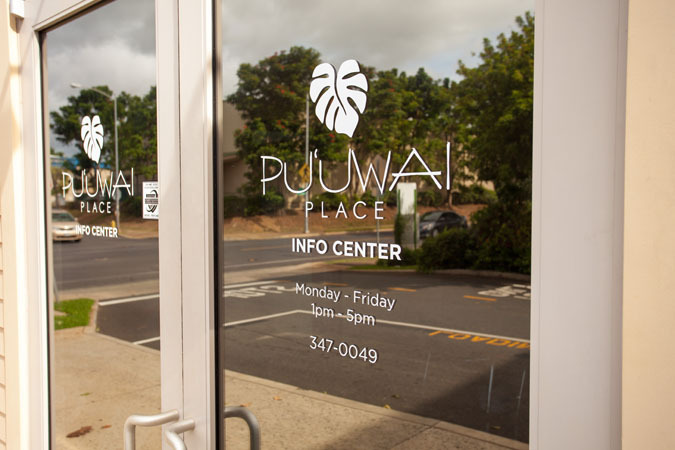 The sales office pictured below was designed for Pu’uwai Place, Castle & Cooke’s newest residential neighborhood located just minutes from Waikele Center. 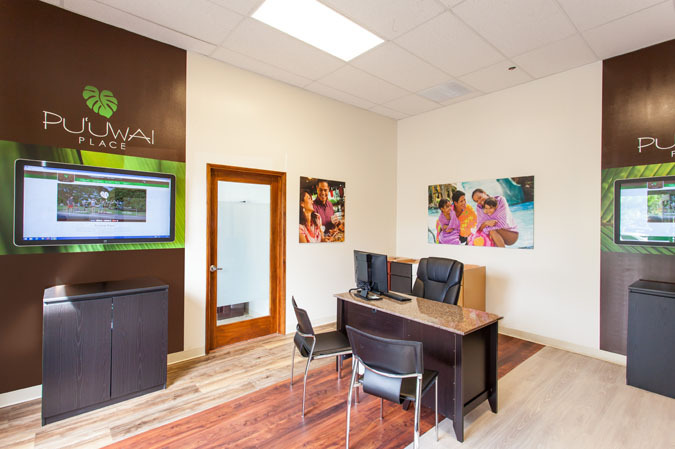 This particular sales office was designed as a short term sales center for the project with the main sales tool being three custom designed interactive touchscreen presentations that allow users to view site plans, interactive floor plans, renderings, pricing, options and more.